It’s Great to Live in Dorval! 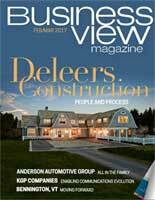 Business View Magazine profiles Dorval Quebec, a city of 20,000. Located on the island of Montreal in southwestern Quebec, Canada. 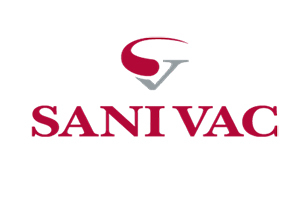 The history of Dorval, Quebec, dates back more than 350 years to 1667 when Sulpician priests established a mission on the outskirts of what was then called Ville-Marie. The mission, originally named “Gentilly”, was later renamed “La Présentation de la Vierge Marie” and finally “Dorval”, which was incorporated as a village in 1892, as a town in 1903, as a city in l956, as a borough of Montreal in 2002, and as a city, again, in 2006. As with many other settlements on the Island of Montreal, the railroad, which came to Dorval in 1855, was highly instrumental in attracting many wealthier families, mostly English-speaking, in search of a summer refuge in proximity to their downtown residence and place of work. After the Second World War, many middle-class families migrated to Dorval from the city of Montreal and from other parts of Canada. 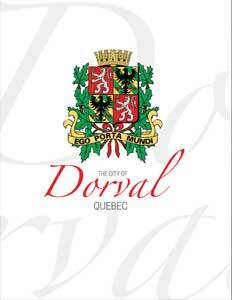 From 12,853 residents in 1955, Dorval grew to today’s population of about 20,000. Most of the city’s growth over those years was largely due to the construction of the Pierre Trudeau International Airport, which opened in 1941 and by the mid ‘50s was hosting more than a million passengers a year. “Before that, Dorval was mostly farmland,” says Mayor Edgar Rouleau. “Most of the houses were built in those years, as were the industrial and commercial structures.” Comprising approximately a third of Dorval’s land, and a third of its tax base, the Airport is the busiest in the Province of Quebec, and the third-busiest in Canada, with 16.6 million passengers having passed through its gates in 2016. Some 35,000 people work at the Airport and its many allied businesses, every day. “This creates wealth for the City of Dorval,” Rouleau states. The City also supports its small- and medium-sized businesses, most particularly through Dorval Main Streets, an association comprised of merchants and professionals throughout Dorval. Since 1996, Dorval Main Streets has helped revitalize and promote the commercial sector of the City via annual activities and events, such as the annual Soapbox Derby, Halloween contest, and Christmas promotion. Maintaining the City’s infrastructure is of paramount importance in Dorval, as is providing modern amenities for its citizens. “This year, we’ll be spending approximately $12 million on our streets and sidewalks,” Rouleau says. 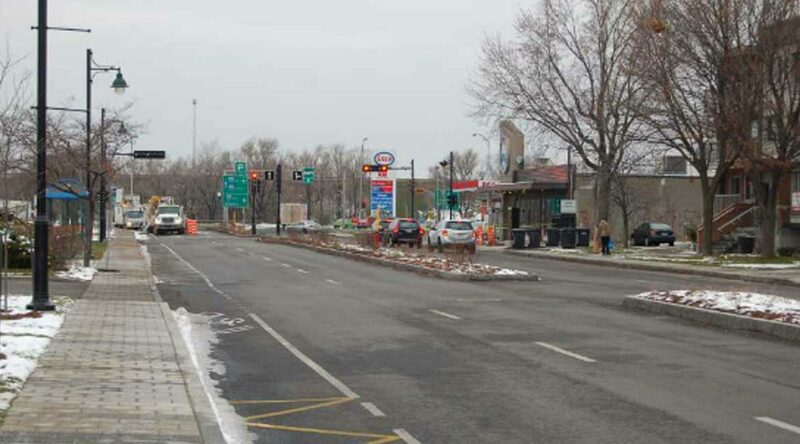 “We’ve always spent a large amount of money to maintain our streets and making sure that our roads are well-maintained.” This past fall, Dorval Avenue, the City’s main thoroughfare, underwent a major makeover with the addition of a new roadbed, bicycle lanes, well-defined pedestrian crossings, new concrete sidewalks, modern street lighting, new traffic lights, and new, green landscaping. In 2015, Dorval opened a 45,000-square-foot, $20 million Aquatic and Sports Complex, featuring a 25-meter, eight-lane pool, a walk-in recreational pool with a towering water slide, three sets of locker rooms, a double gymnasium, and a multi-purpose room. This past year, the City re-did all the entrances to its Community Center to make it handicap-accessible, and this coming year, Rouleau says there will be some modifications made to the City-owned golf course, Golf Dorval. “That’s a challenge, because in Quebec, winter doesn’t end until March or April,” he quips. Check out this handpicked feature on Lebanon, New Hampshire – Thriving and progressive. La Fonderie d'Art d'Inverness Inc.